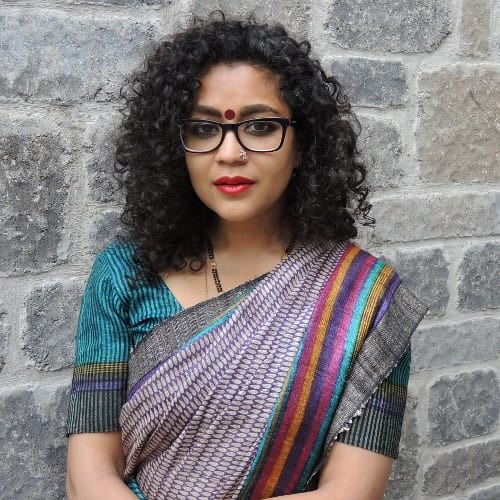 Episode 1: In the debut episode, an introduction to Khabardaar podcast, a quick hit of Bollywood news, and then the main segment - discussing Pad Man taking on the theme of menstruation and sanitary pads. In the debut episode, Aparita and Baisakhi introduce Khabardaar podcast, play a minute-long round of antaakshari, brief you on some Bollywood news, and then move on to the main segment – Bollywood Behes. 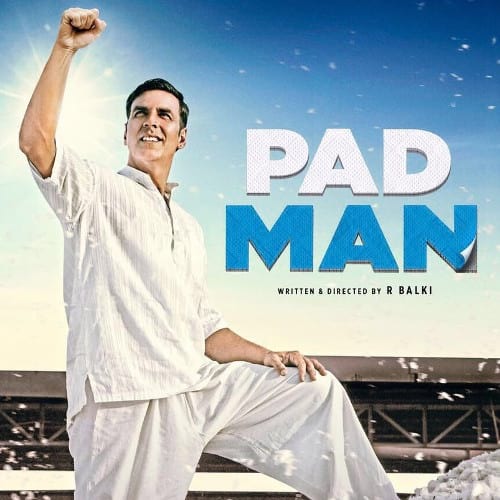 Aparita and Baisakhi discuss the recently released Bollywood movie Pad Man, featuring Akshay Kumar, along with Radhika Apte and Sonam Kapoor; it’s based on the real life story of Arunachalam Murugunantham. 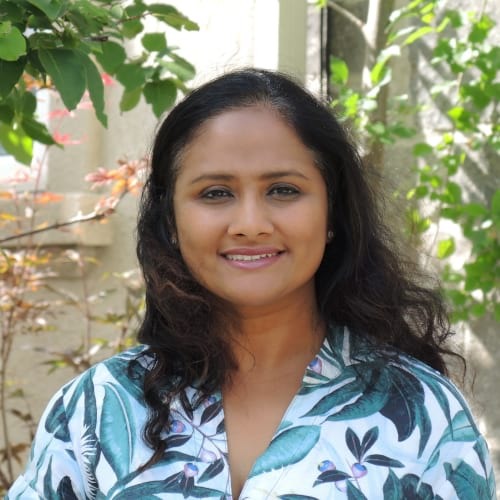 They talk about Pad Man as a PSA (public service announcement movie), and the types of questions it raises (or not) while trying to create awareness about menstruation and sanitary napkins.